An explosion in Cairo propels professional aid worker, Jorja Himmermann, into a whirlwind of suspense when she shockingly discovers a mysterious ancient Egyptian ring in her purse. Who put it there? Is the person coming back for it? Is the ring a fortunate omen that will lead to true love, or is it cursed? Follow Jorja into remote and isolated regions of Sudan on her next assignment where her colleague, a Sudanese Lost Boy returning to his country after twenty years of exile, believes he is cursed. Is he the only one? 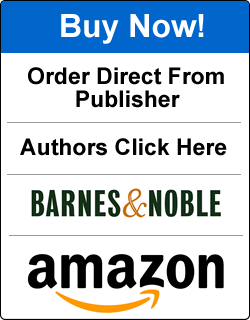 Perhaps Jorja is too – as she battles disasters, disease and death. 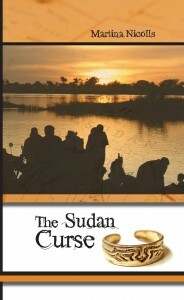 The Sudan Curse is an electrifying action-packed drama. 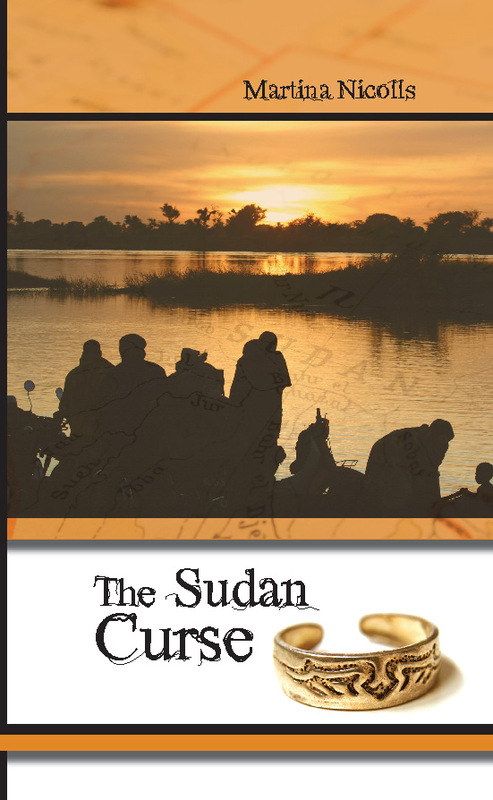 It brings Sudan’s and Jorja’s hardships to vivid life providing an expose of idealism, inequality, conflict, despair, and the delusion of love amid the ruggedness of a country emerging from civil war.